Set between land and sea, stretching from Nice to Saint-Tropez, the French Riviera boasts miles of sandy beaches and a legendary pleasant lifestyle. Out on the Croisette in Cannes, right in the heart of Saint-Tropez or on the cliffs and red rocks of Théoule-sur-Mer, our properties for rent were designed to meet all your expectations. Right next to the most beautiful beaches, nestled away in the heights of the city and offering exceptional sea views, our luxury properties are there so you can enjoy the exquisite features of the most famous French coastline. Ultra-modern penthouses, architect’s villas right on the cliff edge or single-storey houses: there are lots of opportunities to satisfy your every need. You can of course also enjoy high-end facilities: heated pool, jacuzzi, gym, cinema or sauna for instance. 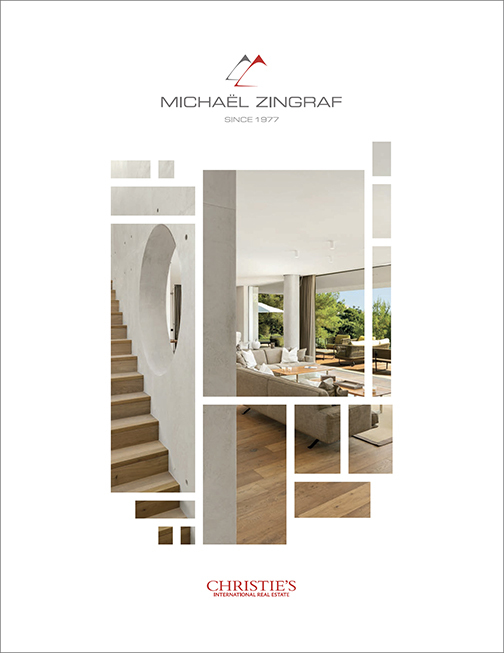 Michaël Zingraf Christie’s International Real Estate teams make every effort to promptly find the property that suits your needs down to a T.